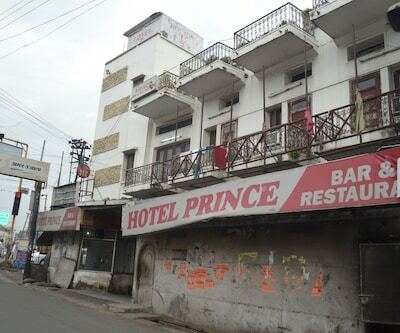 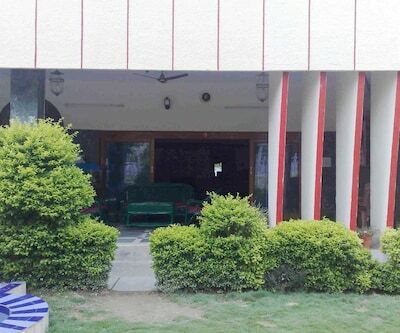 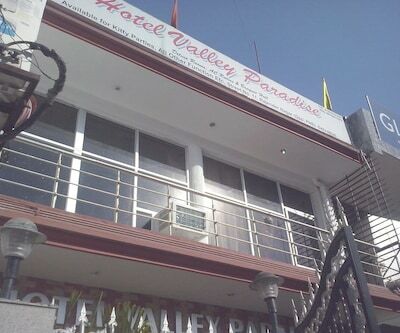 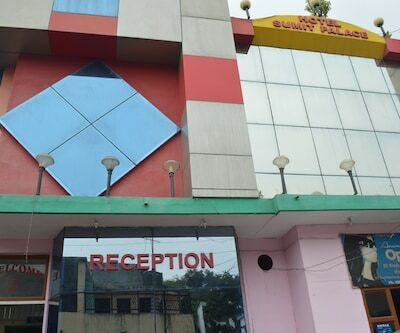 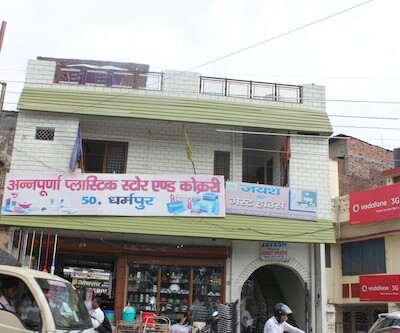 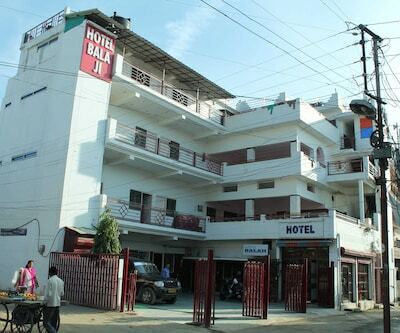 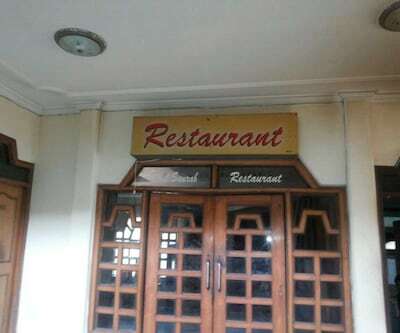 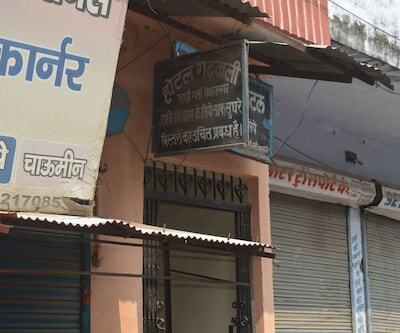 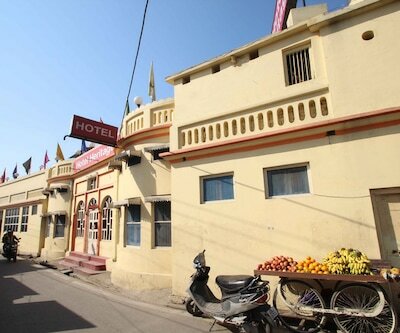 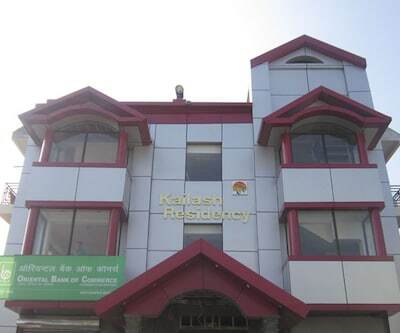 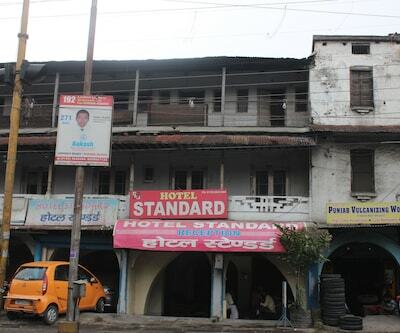 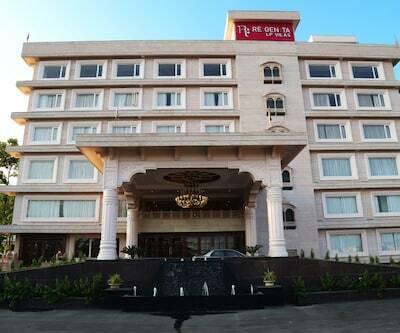 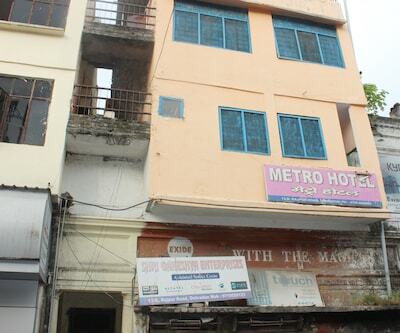 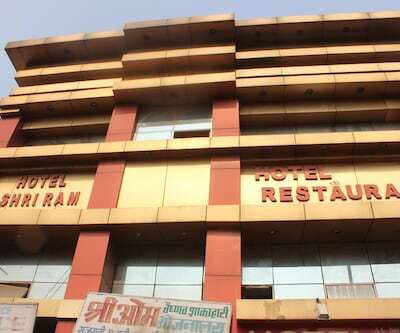 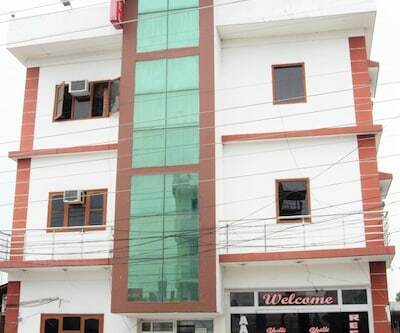 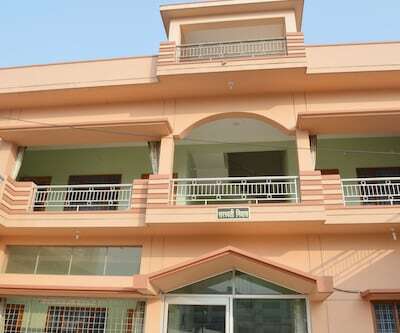 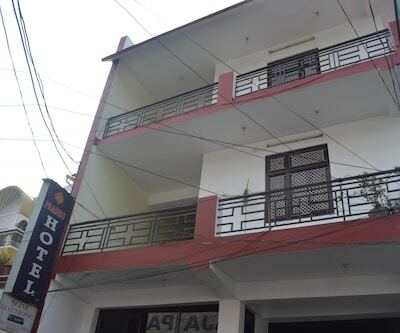 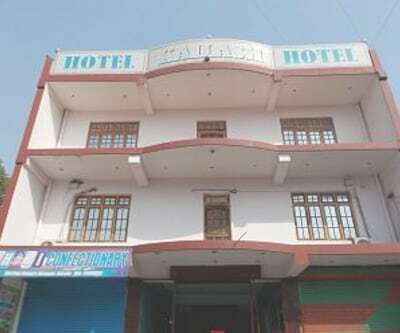 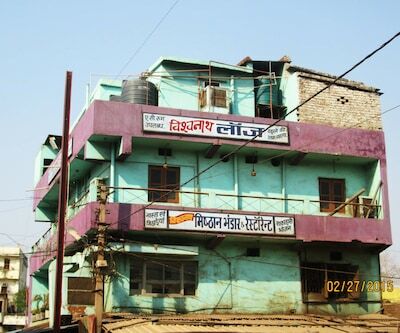 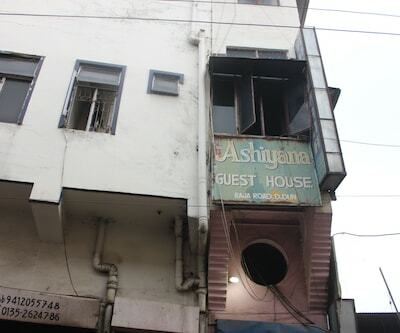 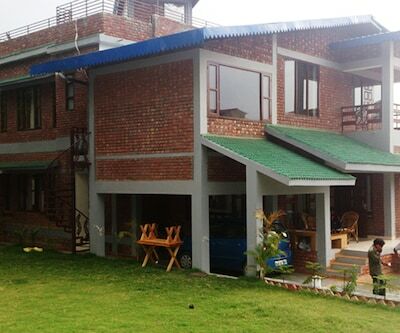 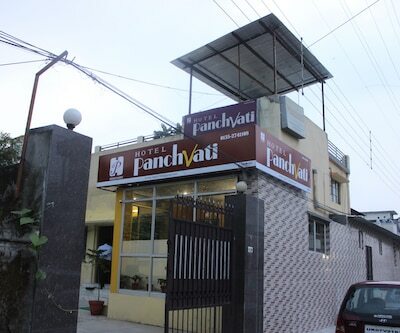 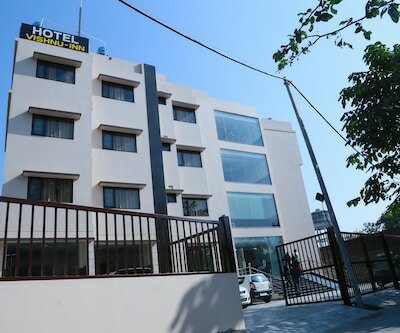 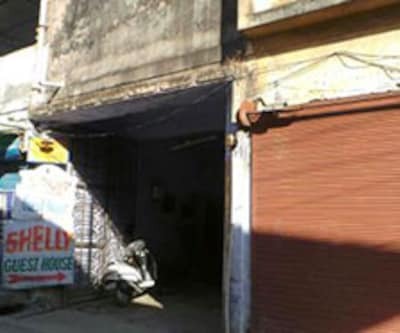 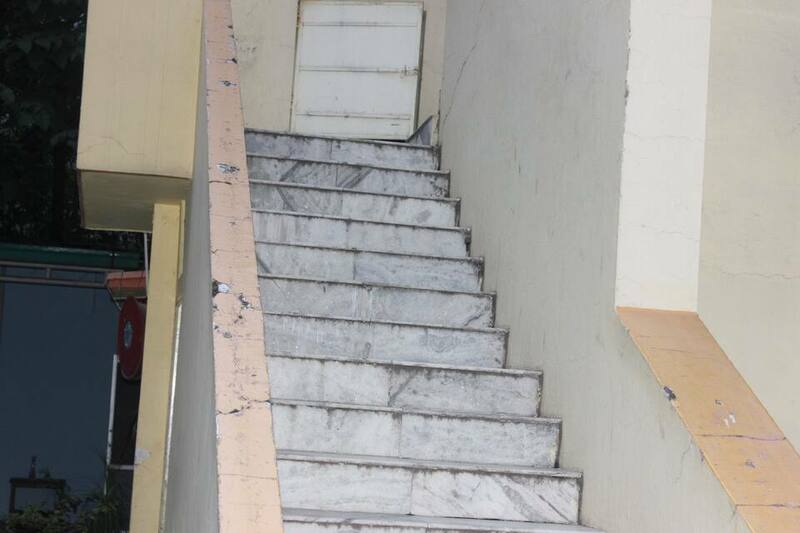 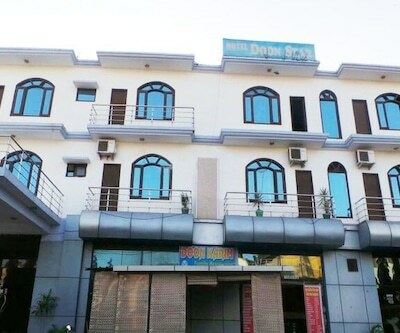 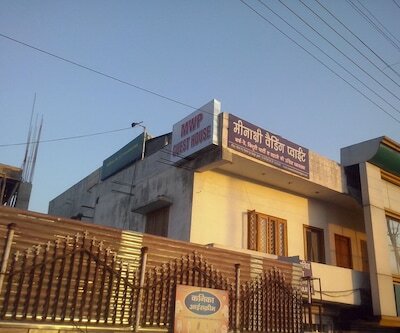 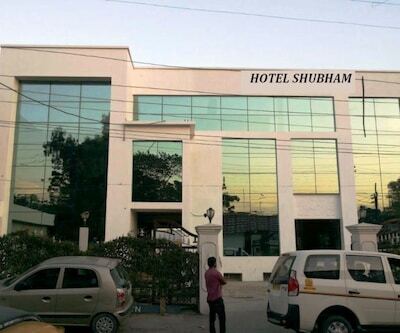 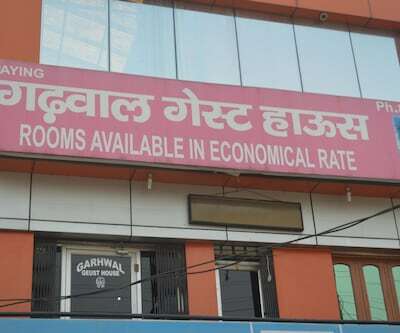 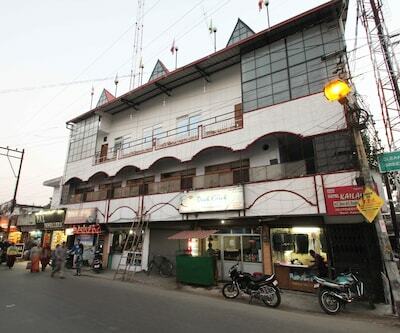 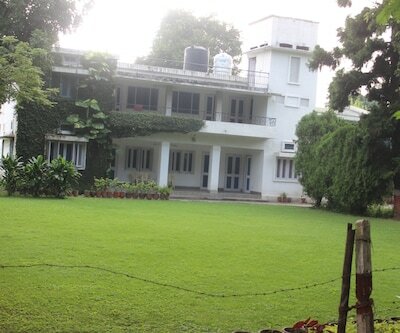 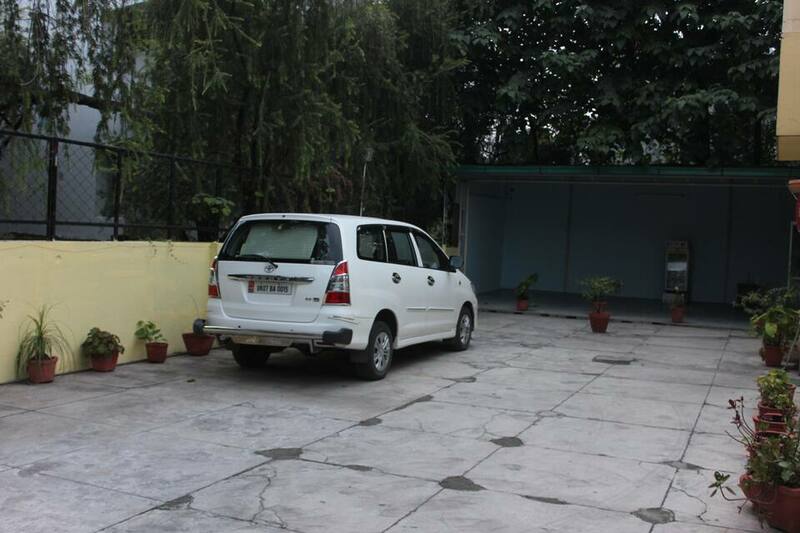 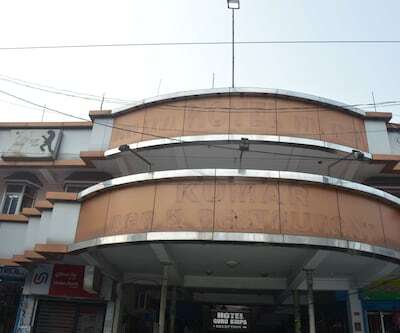 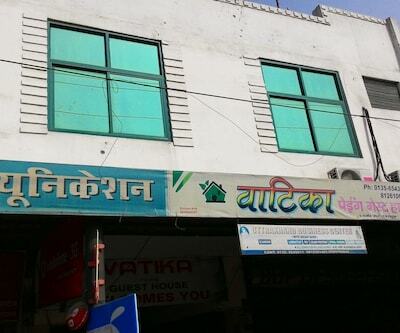 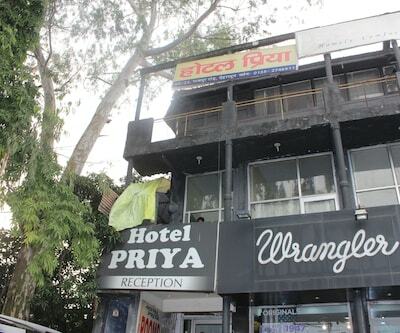 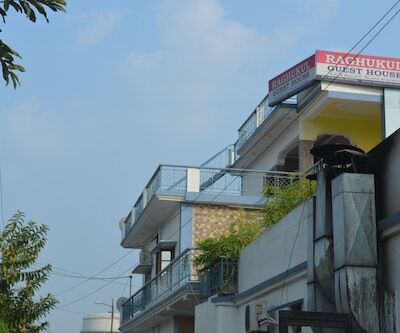 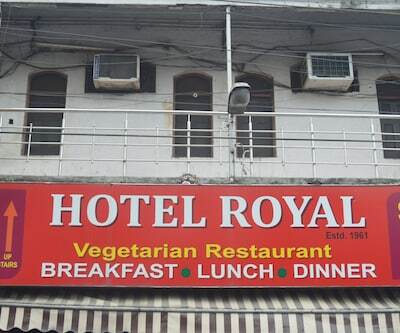 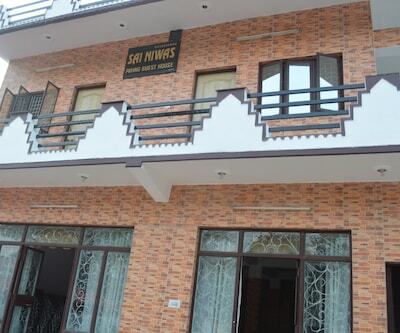 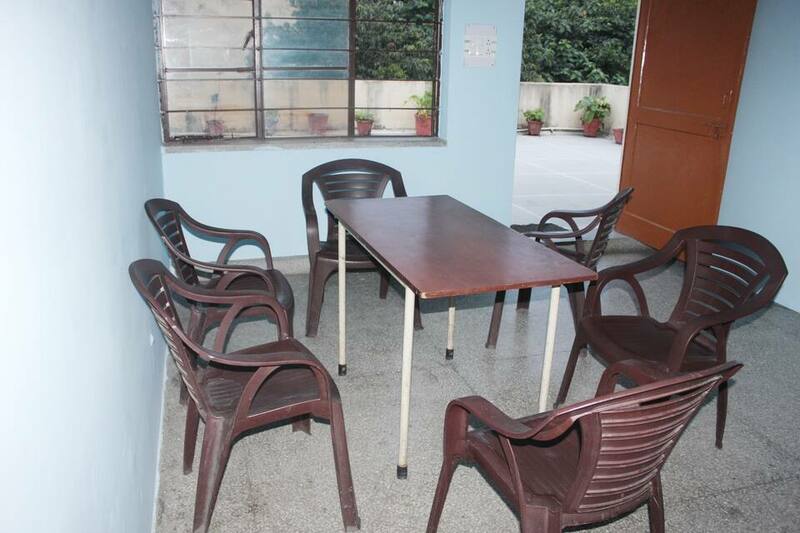 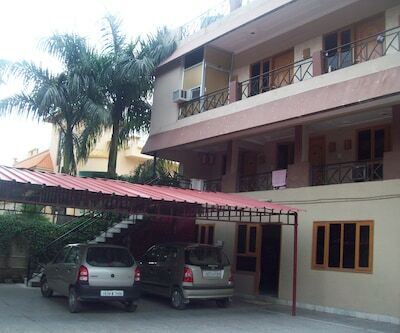 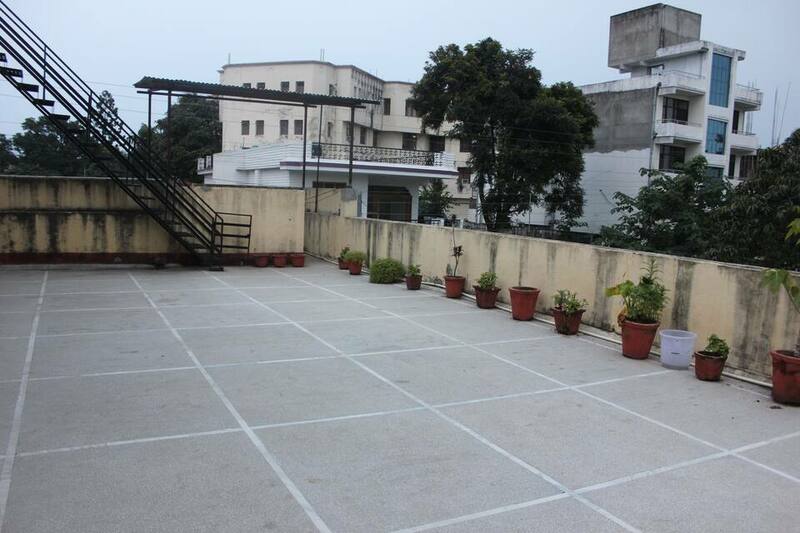 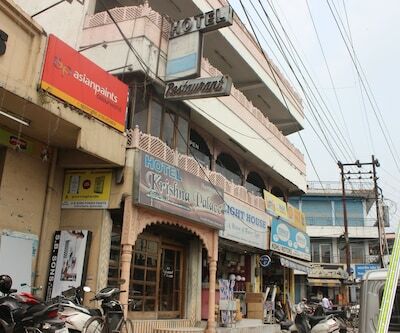 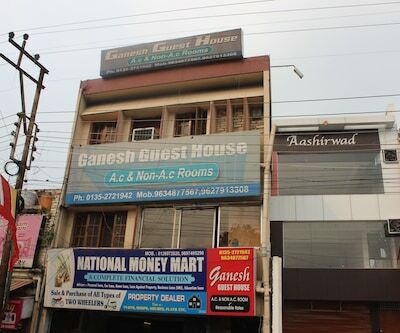 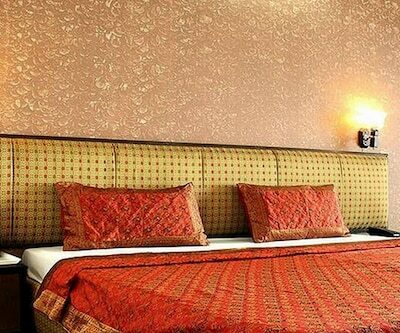 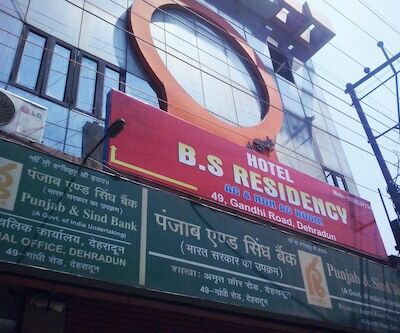 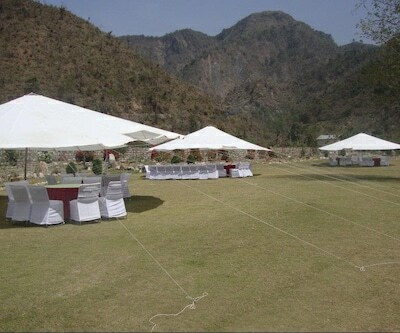 Hotel Panchvati is located at Rajpur Road, Near Raj Plaza Complex, Dehradun. 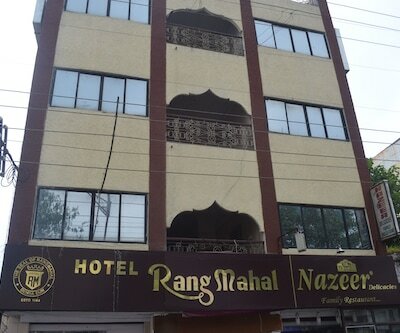 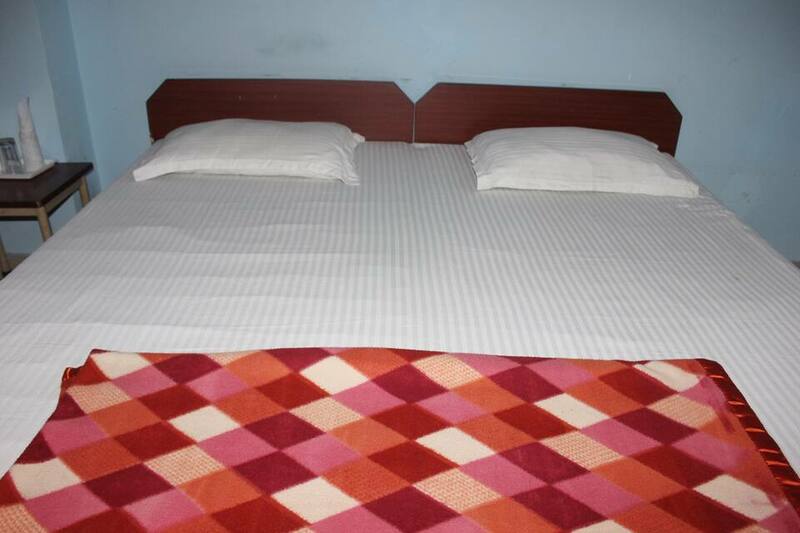 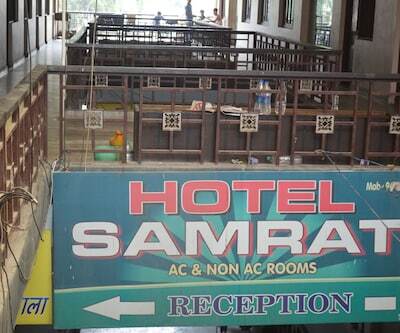 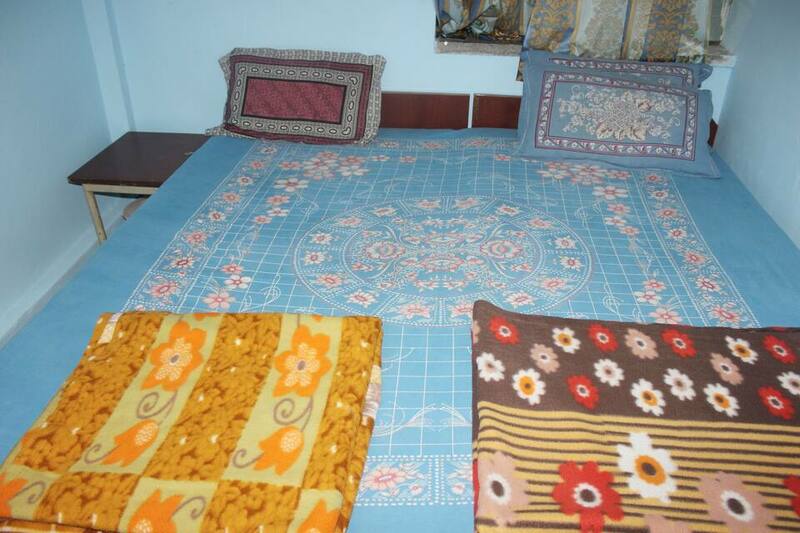 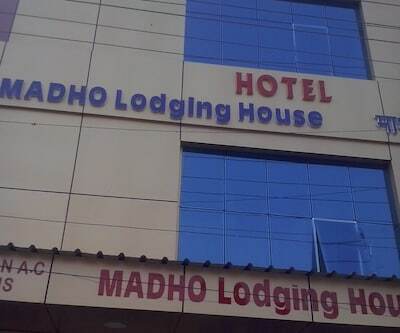 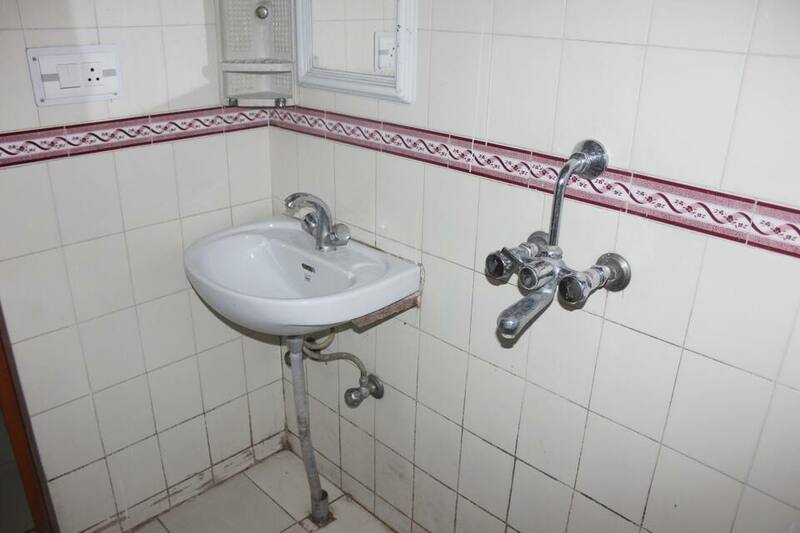 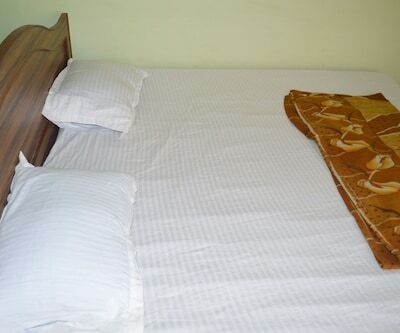 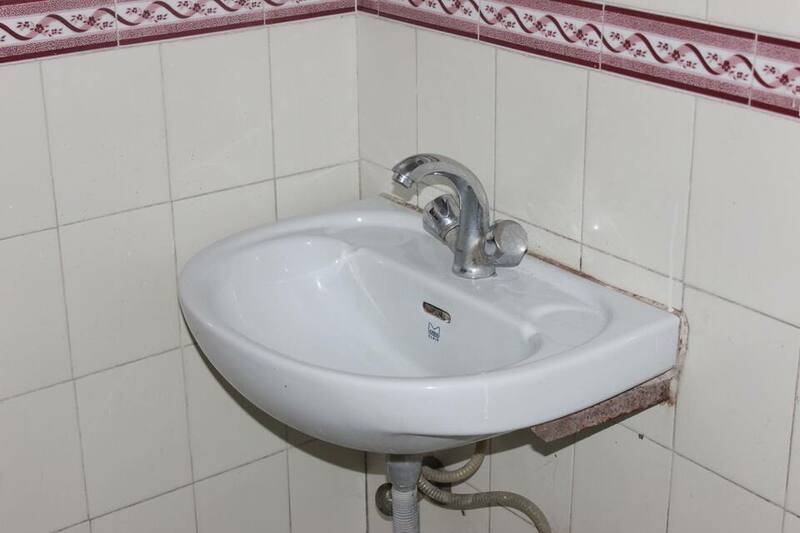 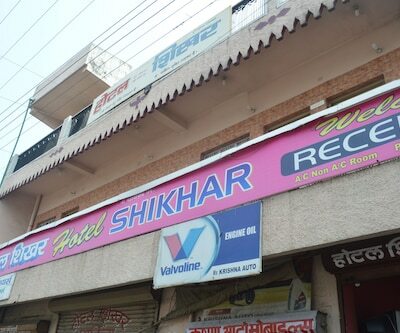 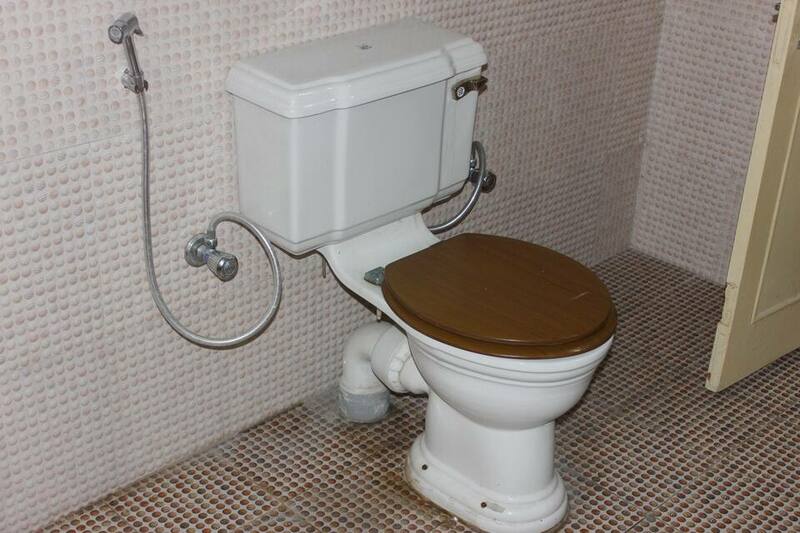 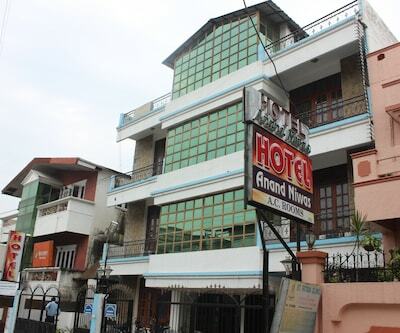 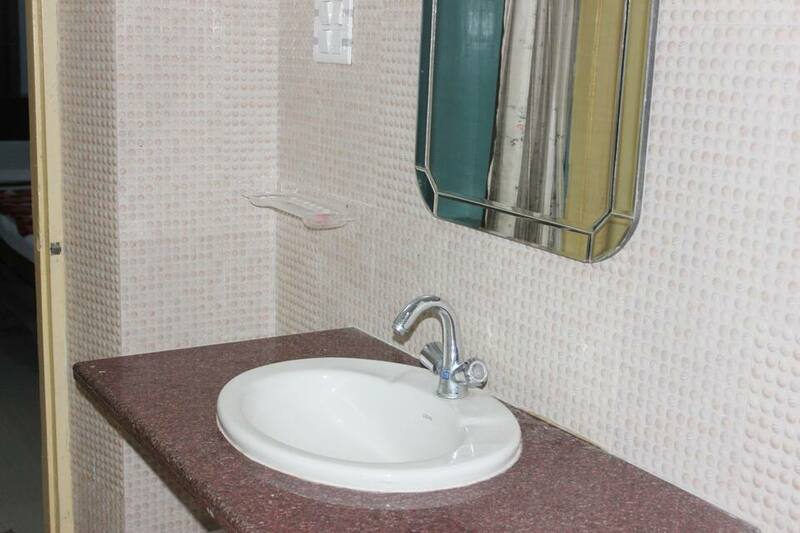 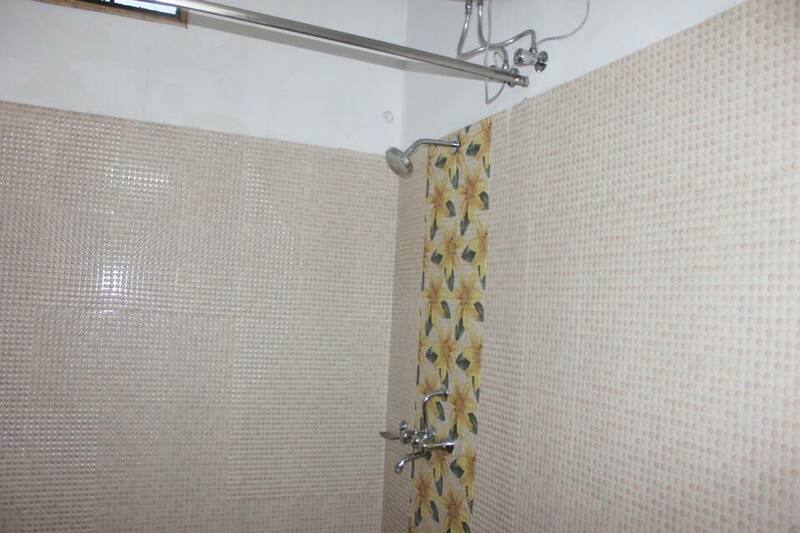 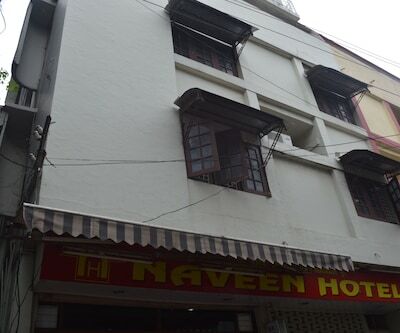 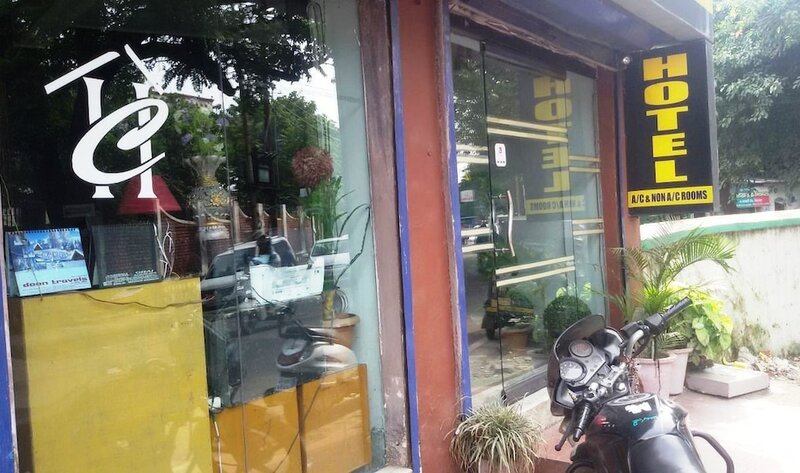 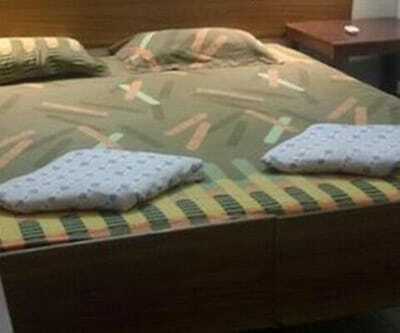 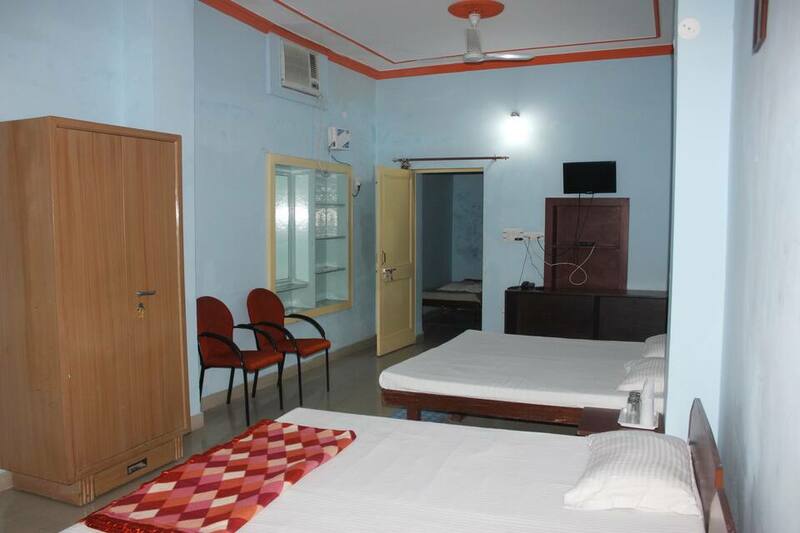 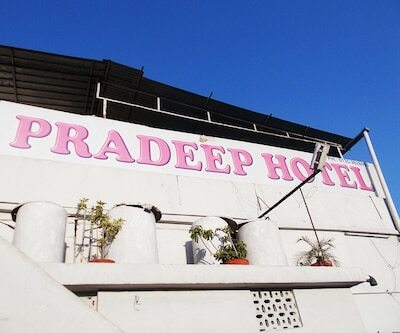 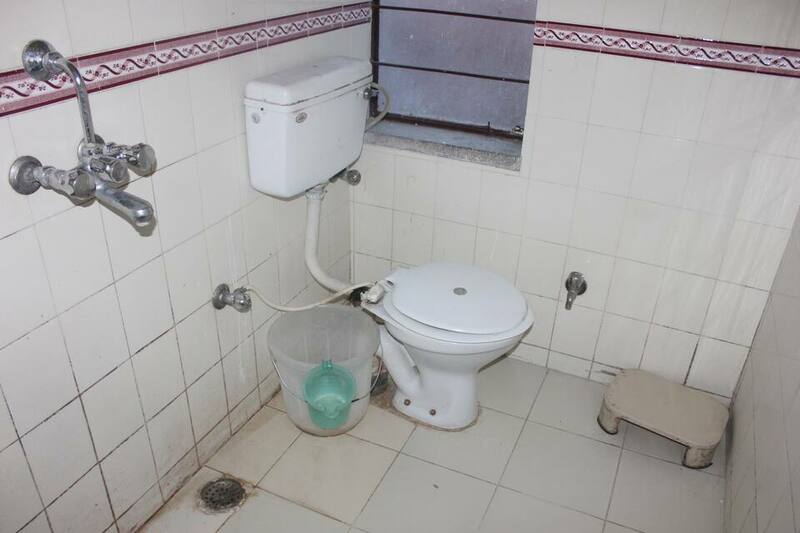 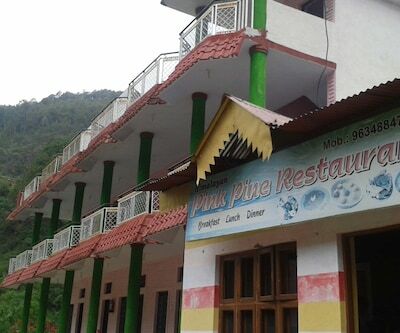 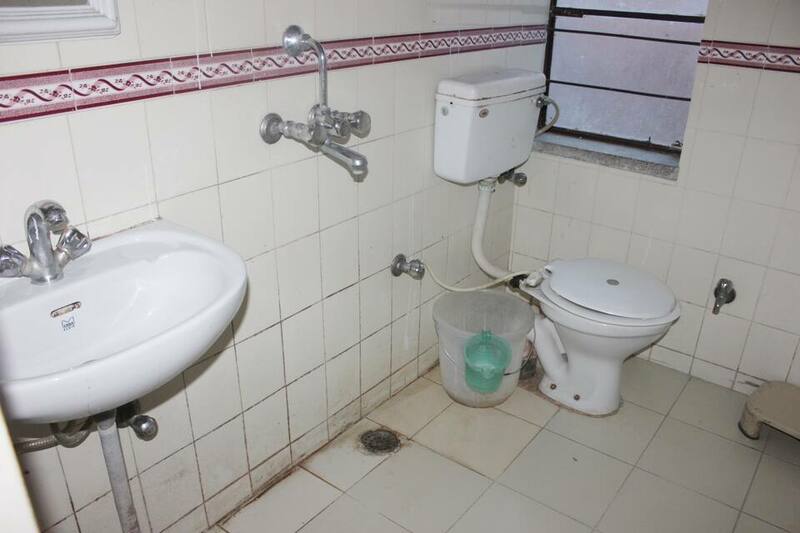 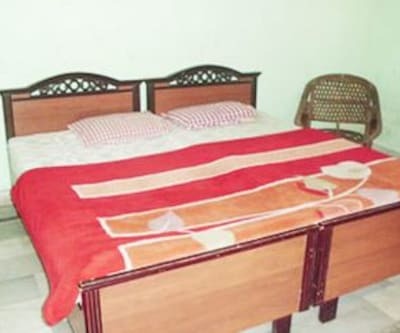 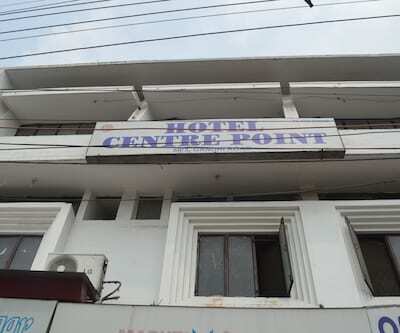 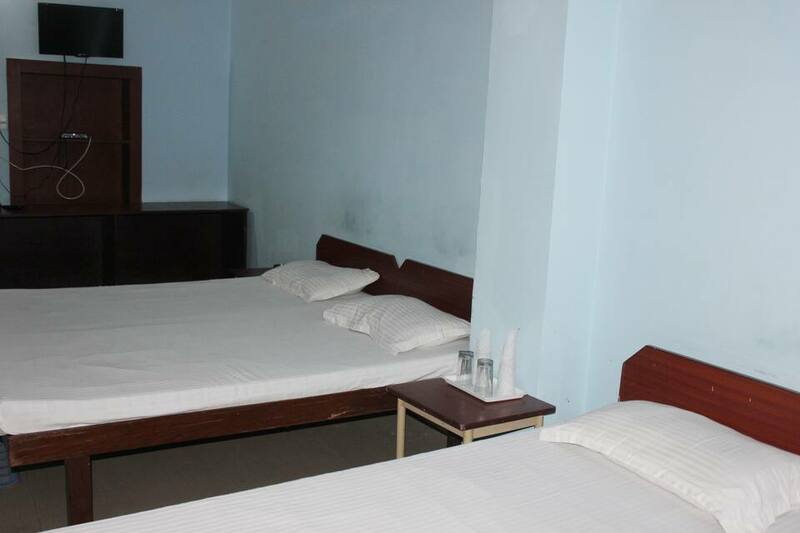 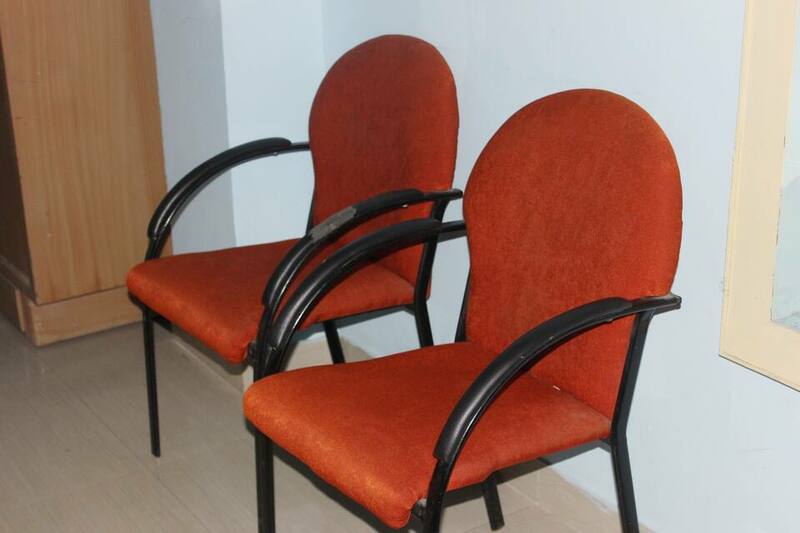 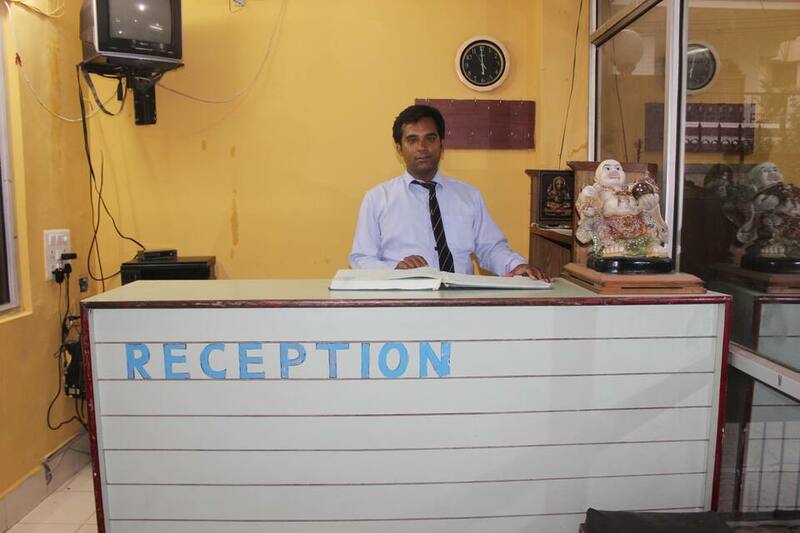 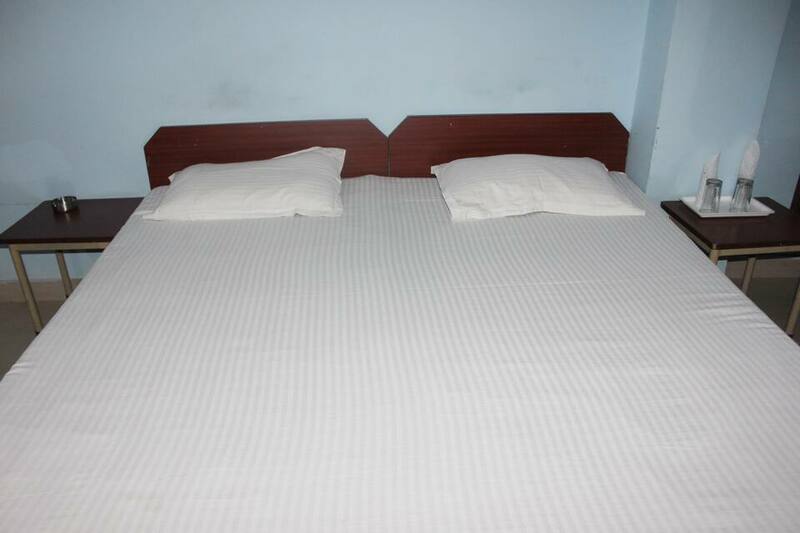 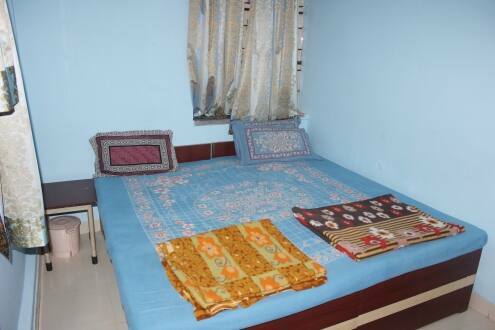 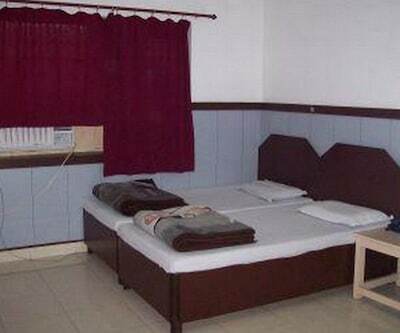 This best value hotel has a lot of basic facilities to offer. 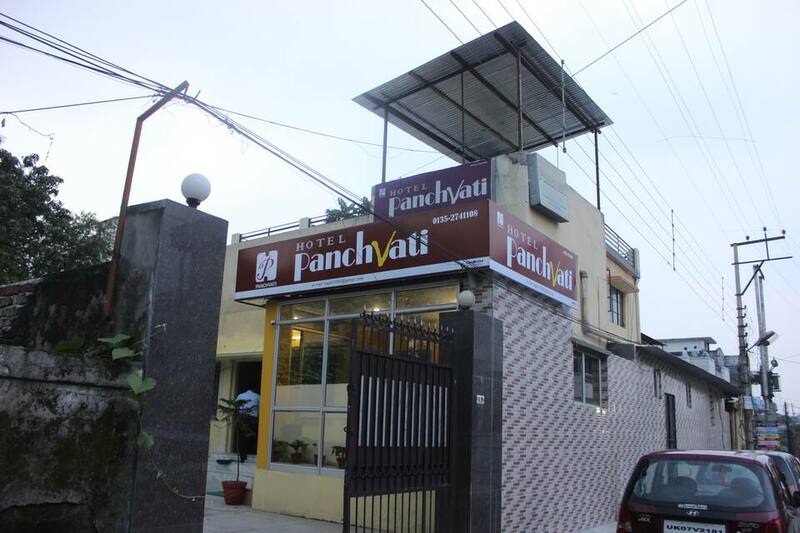 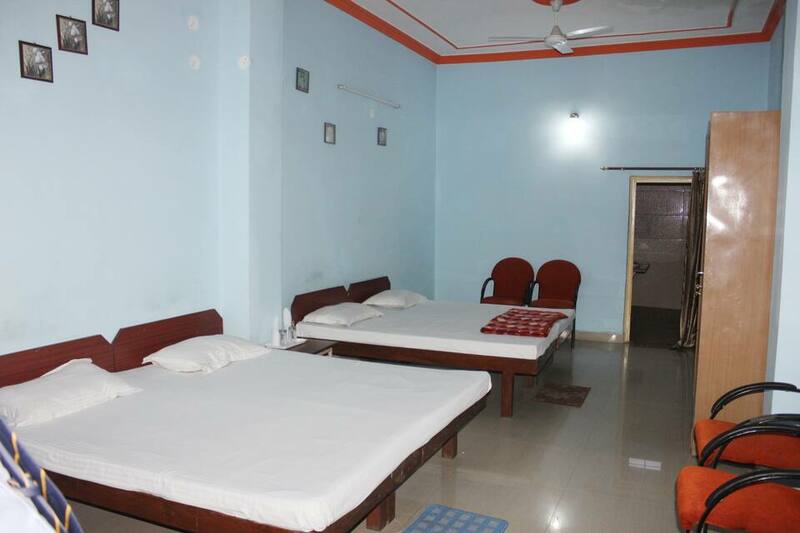 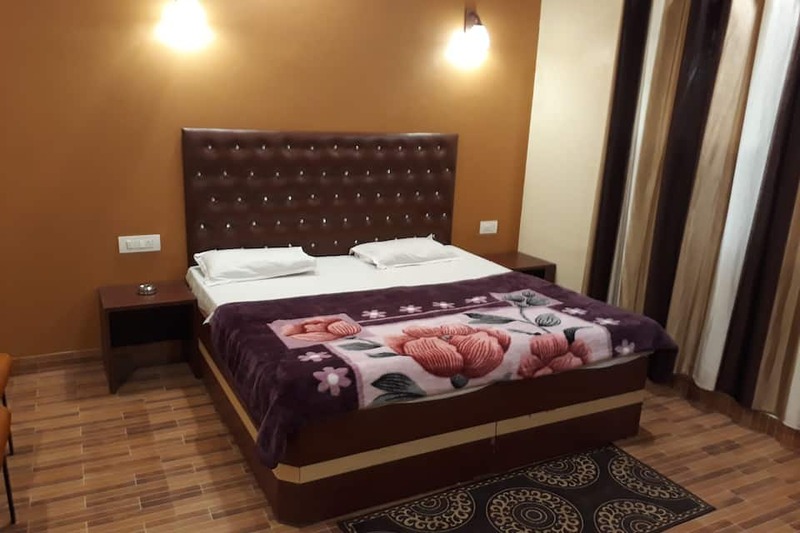 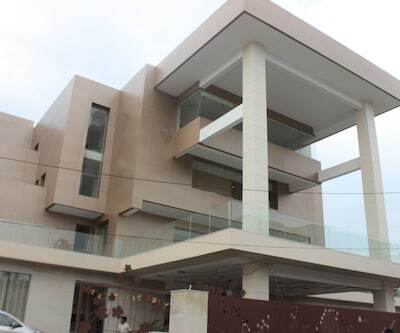 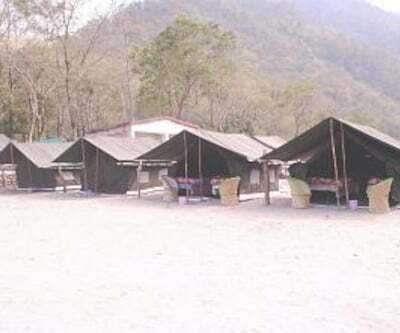 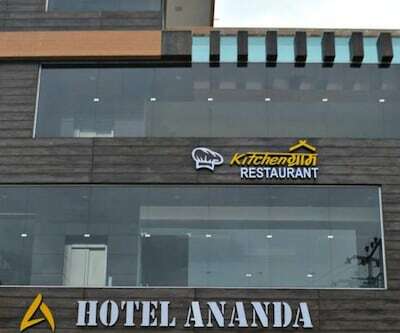 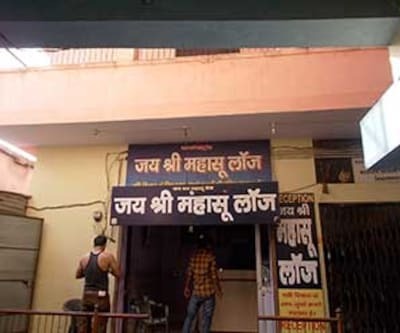 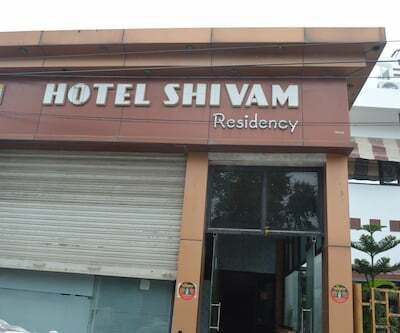 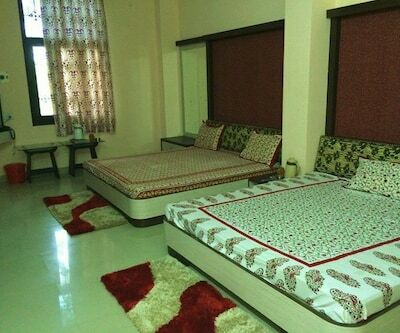 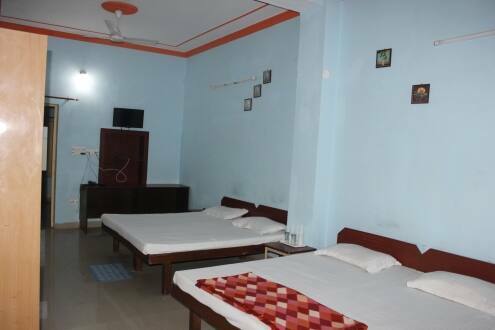 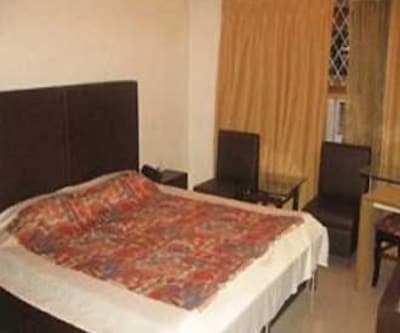 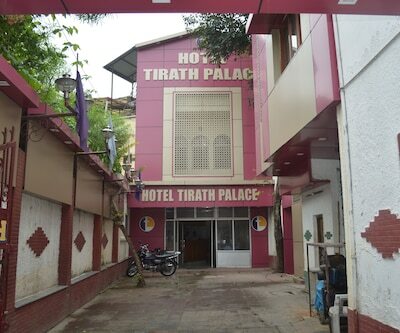 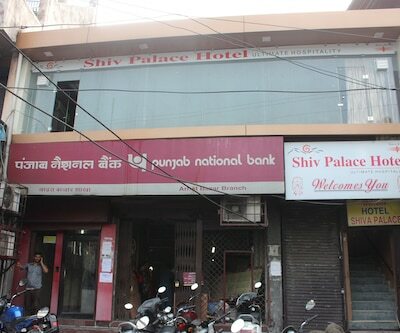 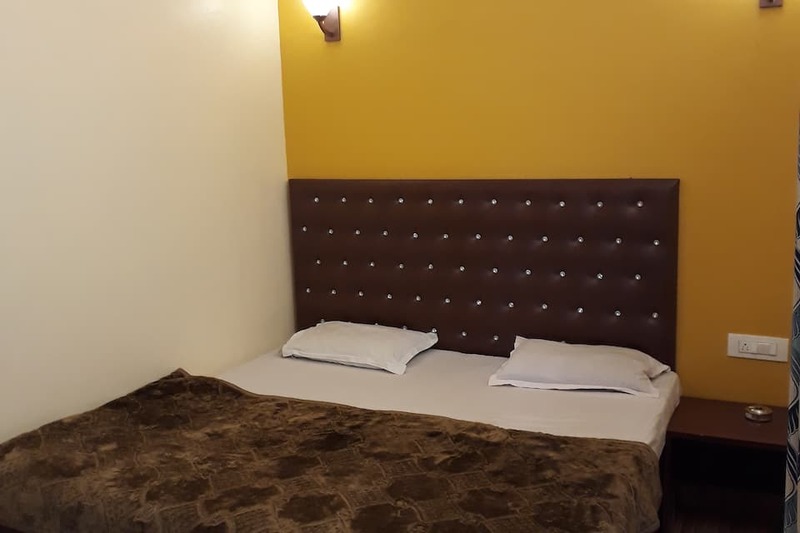 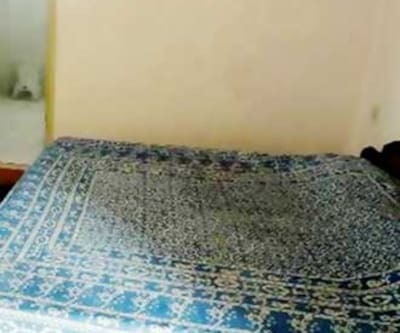 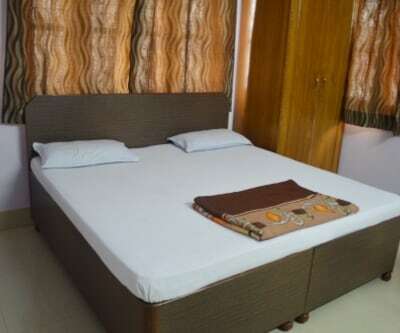 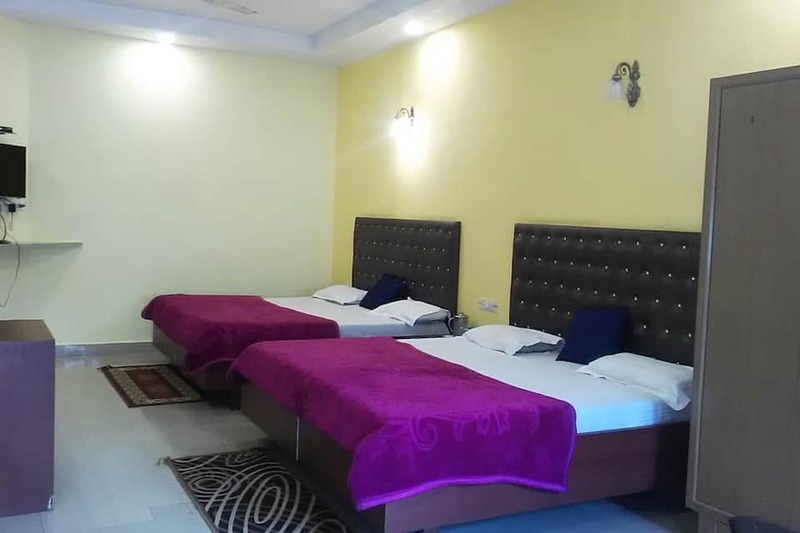 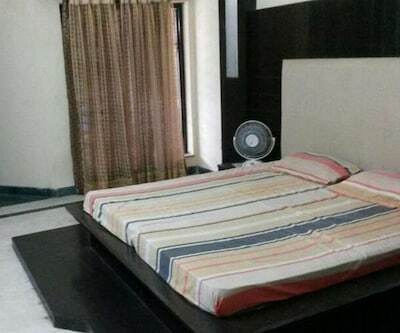 Guest who do not wish to over spend and who are visiting the city with a tight budget can be rest assured that they will have a relaxed stay at Hotel Panchvati without really over spending. 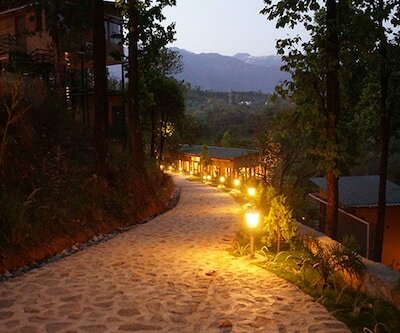 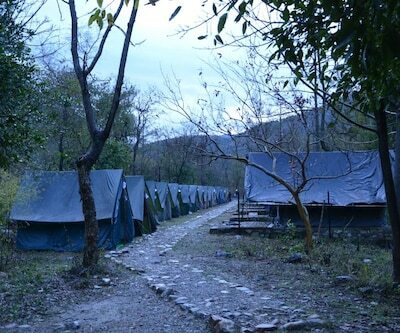 Nestled in the mountain ranges of the Himalaya, Dehradun is one of the oldest cities of India, and one of the cleanest place to holiday. 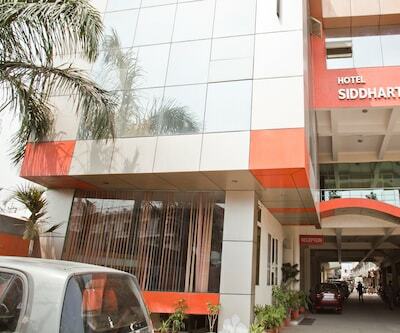 The hotel offers 24 hours room service as well as 24 hours front desk service. 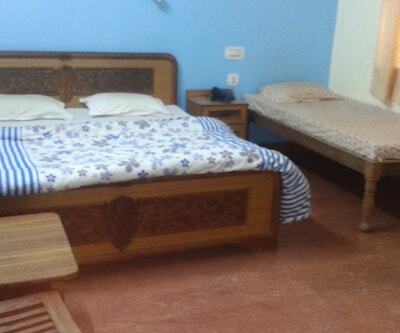 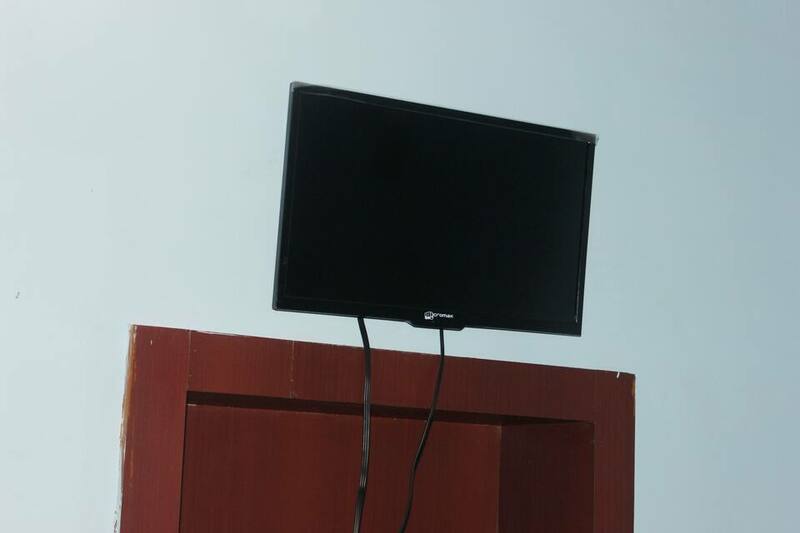 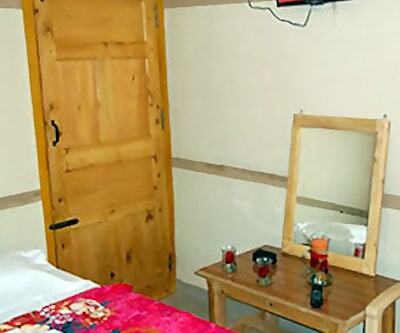 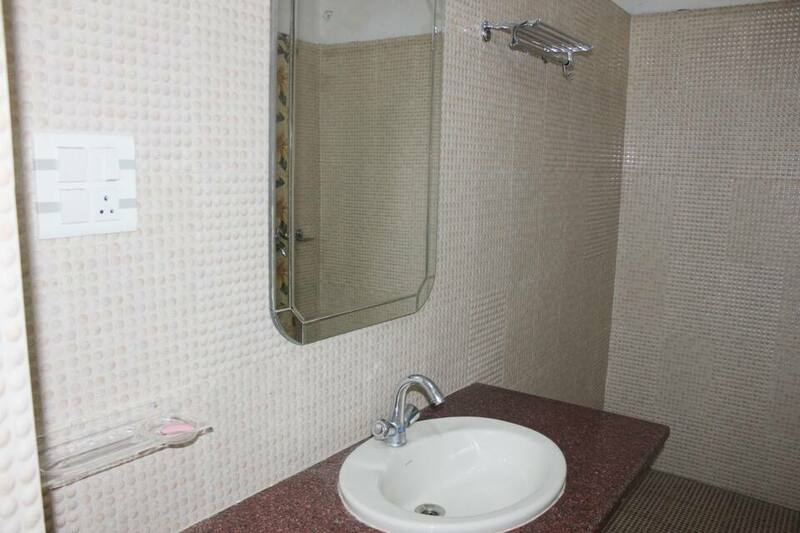 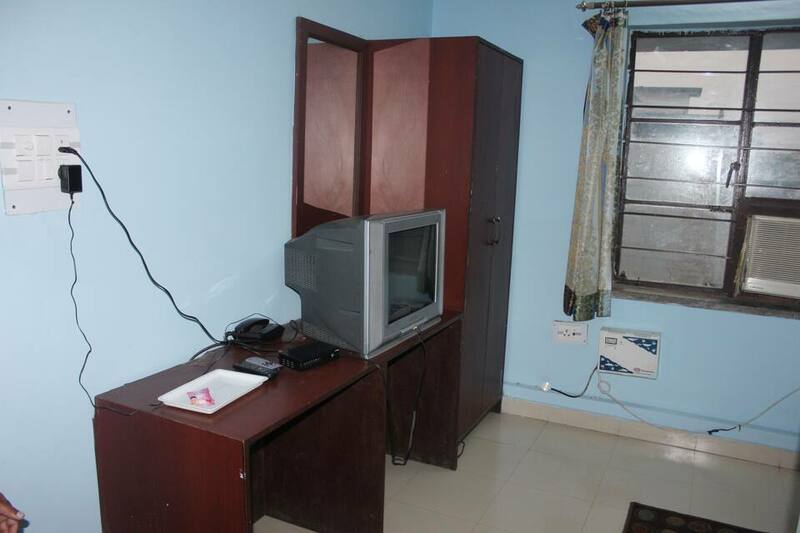 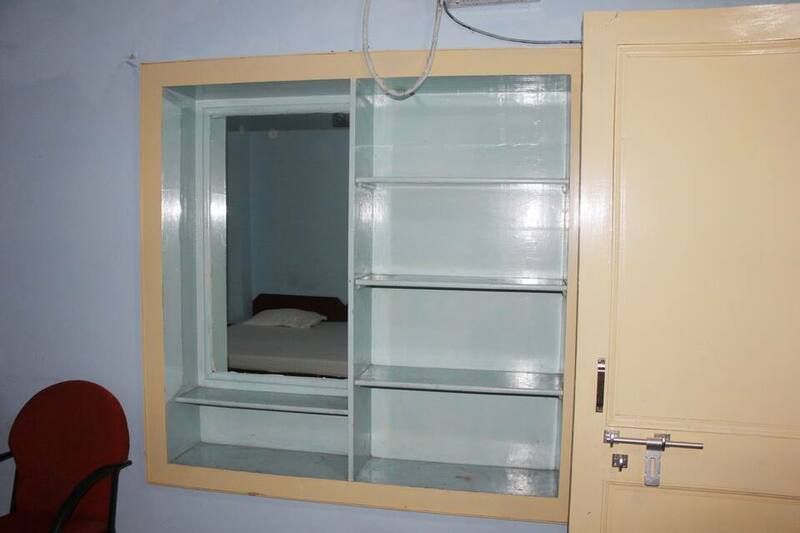 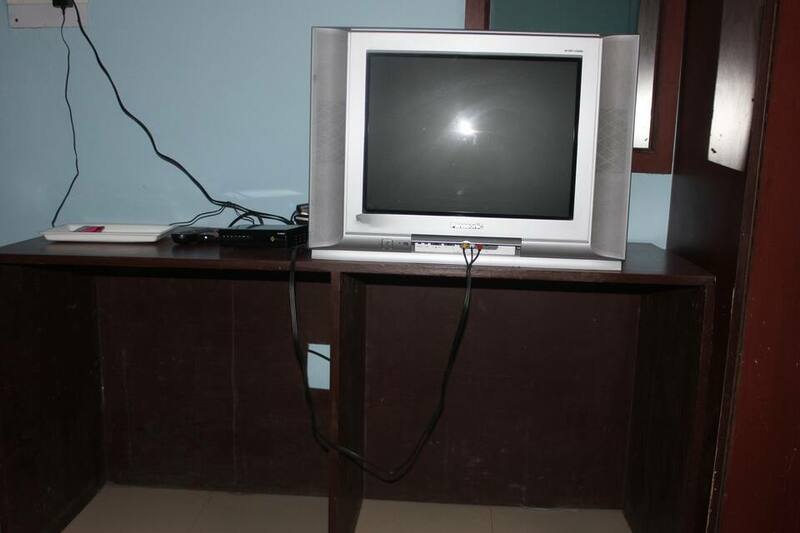 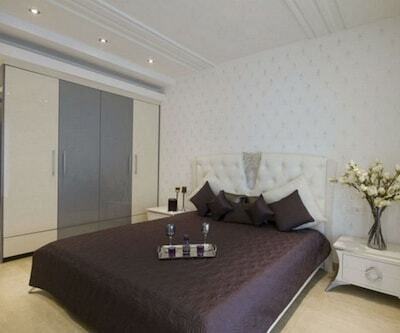 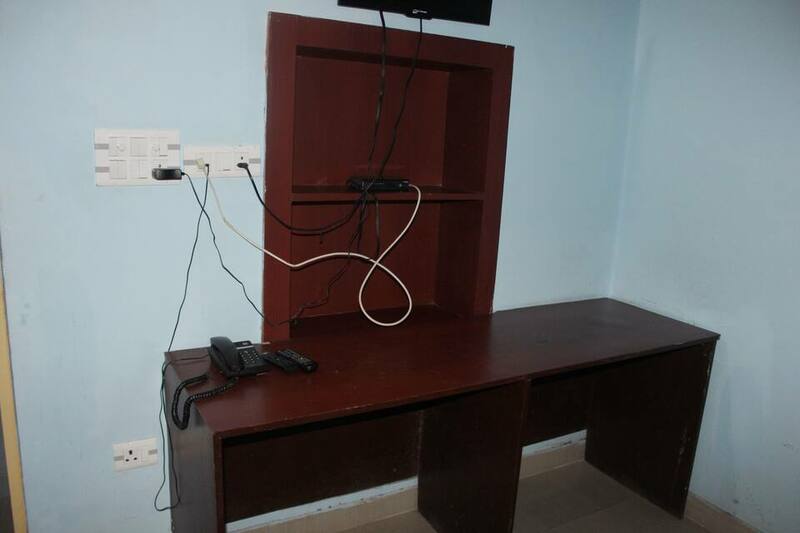 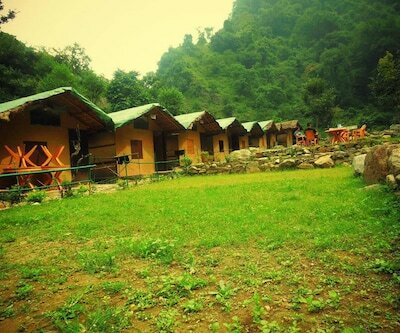 Each room has a television and basic furniture along with an attached bathroom. 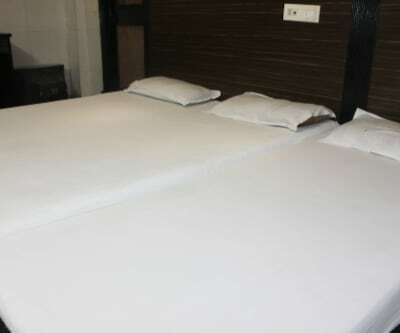 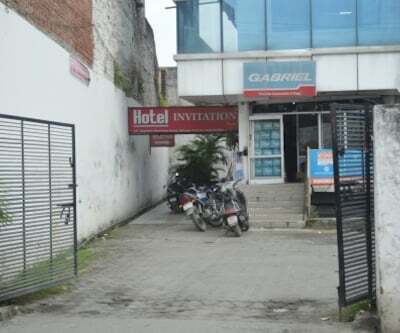 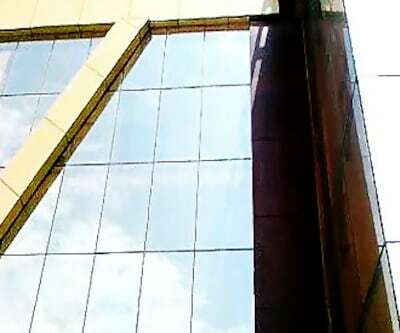 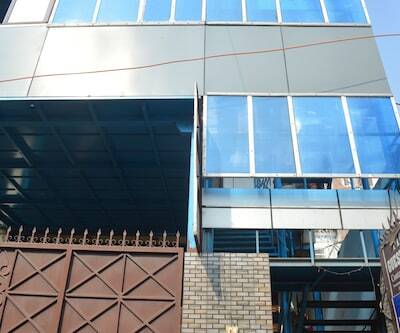 Guest can make use of the parking facility with a surcharge rate.